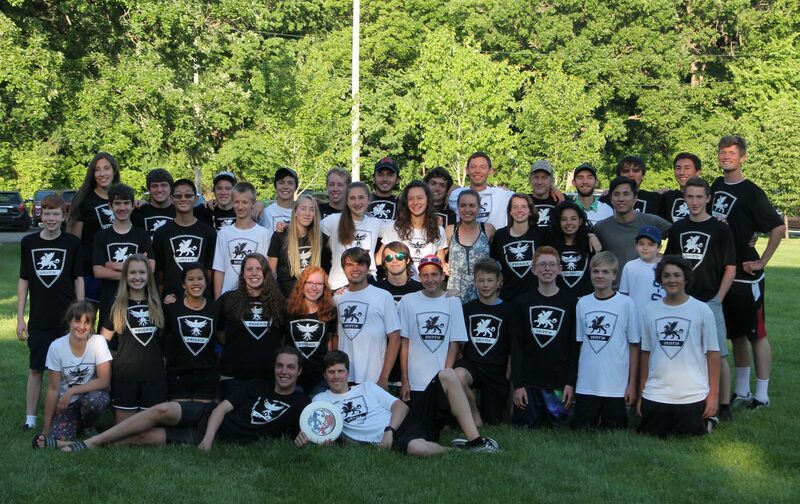 Please support Cathedral Ultimate through our Push/Save fundraiser. Your support helps with tournament fees, transportation costs, coaches salaries, USAU fees, practice space, and the year end pot luck. We have teamed up with Push/Save this year to make the fundraising simple and easy for everyone. Each customer can customize their OWN book with their favorite merchants! Some merchants have more than one offer and more than one use. It’s EASY to use and the coupons are accessible right on your phone. April 10 is the last day of the sale. We thank everyone in advance for their support!